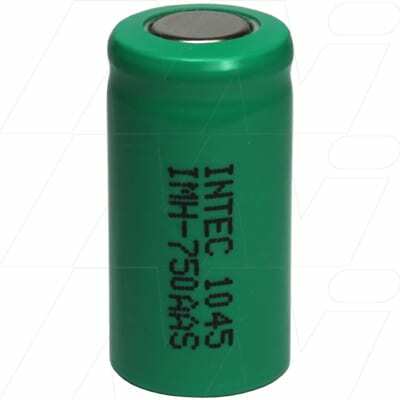 Go our template section to check out the sizing of this and other batteries. Click here to check out our extensive range chargers for Nickel Metal Hydride Batteries. Alternatively check out our range of chargers which come with batteries to check these out click here.